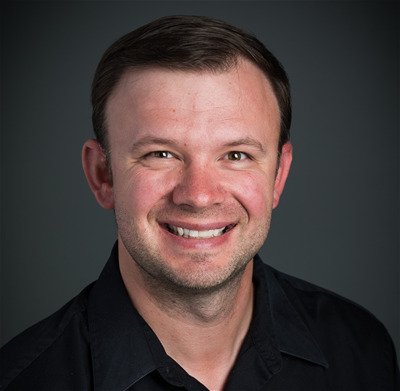 Matt Snyder is Director of Business Development for VARIDESK, an active office furniture manufacturer. After joining VARIDESK, Matt lead initiatives to become a high volume Seller Fulfilled Prime account and expanded the company’s global Amazon market. Prior to joining VARIDESK, Matt worked at Woot.com, an Amazon subsidiary, as an E-Commerce Account Executive and managed multi-channel Daily Deal promotions.